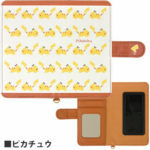 Gourmandise, one of Japan’s best smartphone cover companies, has announced two new Pokemon multi flip covers for smartphones. 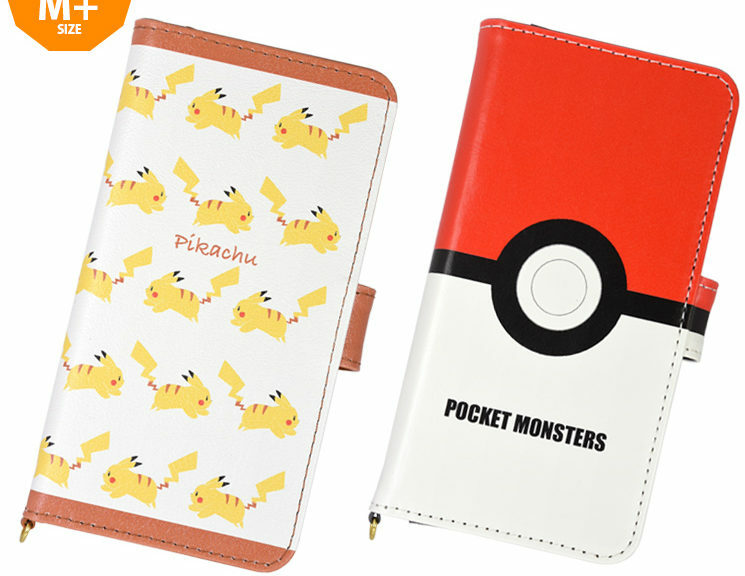 The Pokemon multi flip covers come in two different designs – Pikachu and Poke Ball. 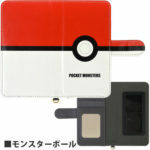 Besides acting as a flip cover for smartphones, users can store their credit cards and name cards in the cover. There’s even a mirror, too. 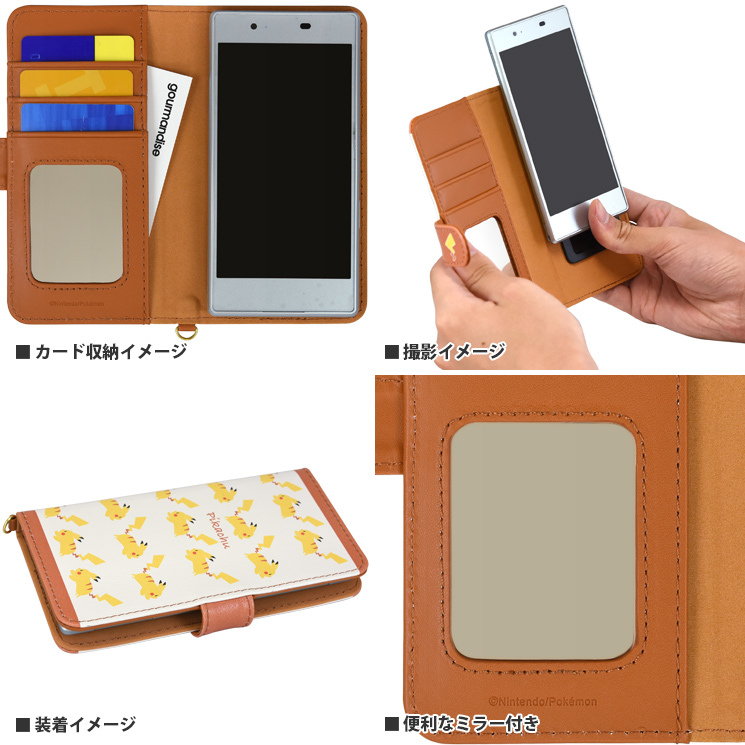 Both covers are now up for pre-order at the official Gourmandise store for 3756 yen each (ships within Japan only). Ships in early October 2018.